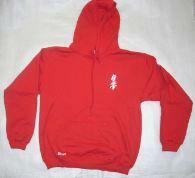 Amazing value - $90.75 worth of the best quality Kyokyshin Karate gear for just $75 LIMITED TIME ONLY! 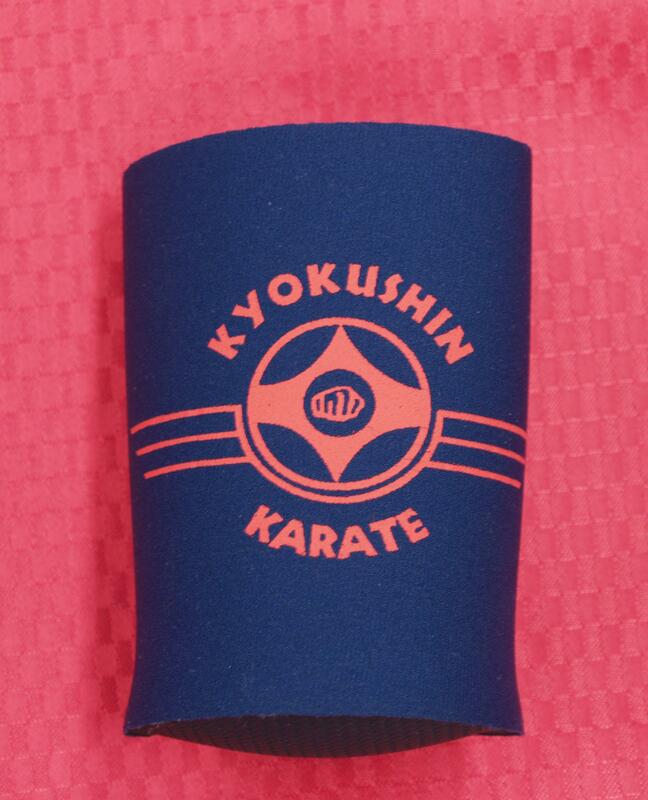 But this special Kyokushin Supporters Pack #2 is only available for a LIMITED TIME ONLY! 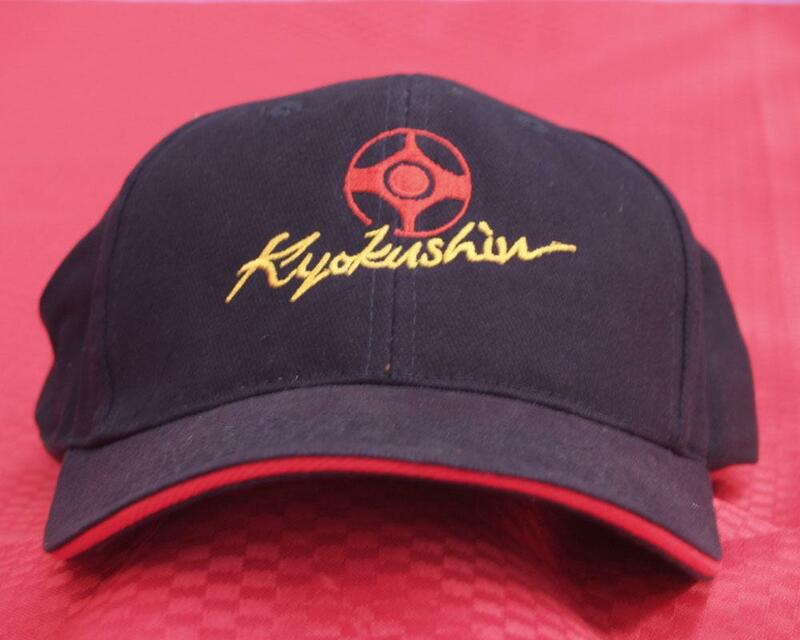 Grab your Kyokushin Supporters pack now while you are thinking about it! The above photo is for illustration purposes only. 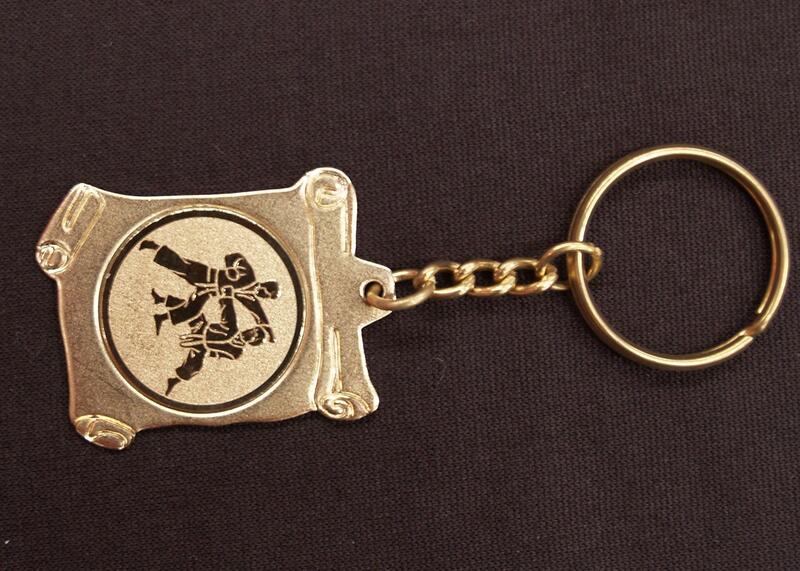 The items contained in the supporters pack are listed above.